At first open Adobe Photoshop and bring the desired image. 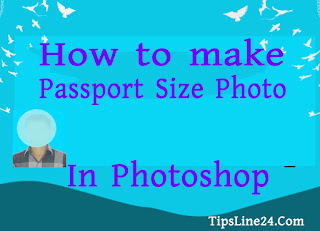 Then, when the image is open, go on to the next step. I have showed complete work in video tutorial. here also have showed complete work but not fully. such as background changing haven't showed. The video link will be given below. Now select Crop Tool. 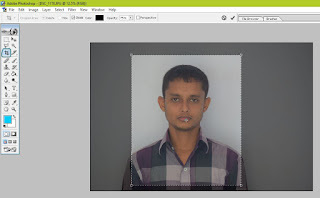 When Crop Tool is selected. 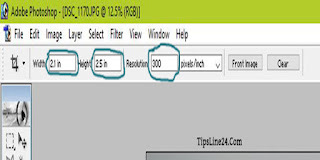 Set a value Width=2.1 inche and Height=2.5 inche and Resolution=300 resolution 300 is best. you can set another value. I will suggest you set resolution 300. Now look at the picture below. Take a new page from the file menu. It will be better if we take A4 Size Paper, because we print most often on the A4 Size Paper. 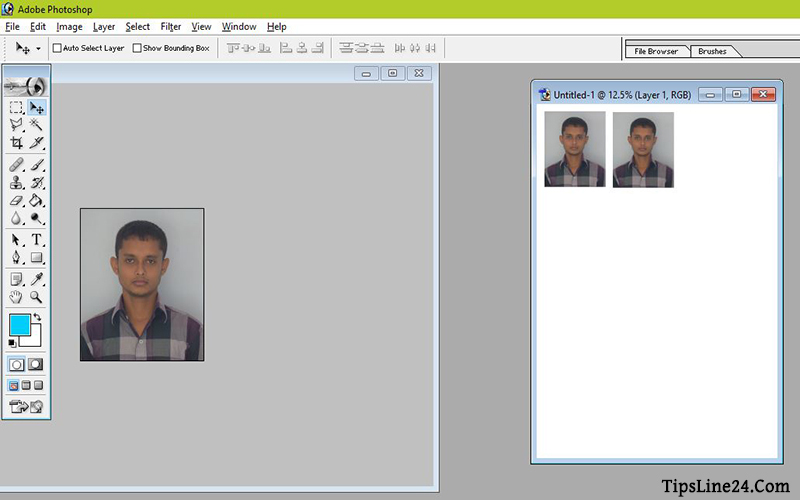 Then select the move tool and drag the picture and leave it in the page. 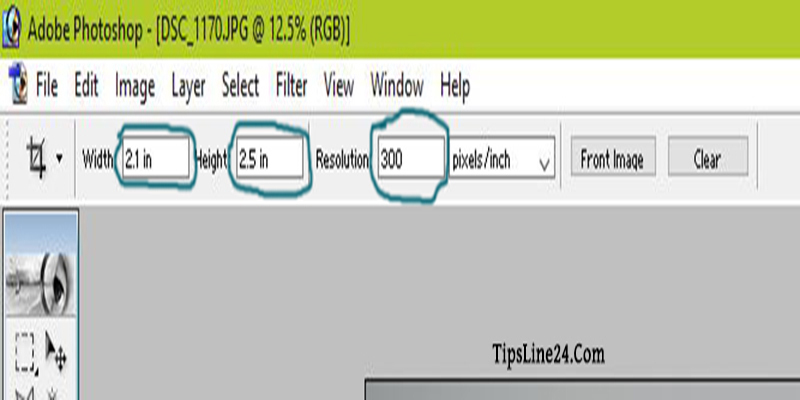 You can move the picture or set to the right position by pressing keyboard arrow. Then it is ready for Print. It you want dublicate press Alt from keyboard when Move Tool is selected and drag the picture.